Hoosier Beer Geek: A Beer Blog for Indiana, from Indianapolis: Before CANvitational, get to know WISEACRE Brewing Co.! Before CANvitational, get to know WISEACRE Brewing Co.! 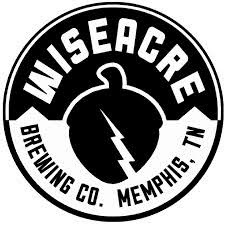 WISEACRE Brewing Company is joining us for CANvitational this year! Brothers Davin & Kellan Bartosch have been on an extensive quest procuring top-notch experience from around the globe to deliver the best brewery possible in their groovy hometown of Memphis, TN. The brewery name comes from a term of endearment/scolding their grandmother used on the young troublemakers. So cute. We asked the Brewmaster, Davin Bartosch, the following questions so you could get to know them better. All kinds of stuff. 60's and 70's country, Metallica, Memphis rap, occasionally Katy Perry. Our mission is to educate. Helping people understand good beer and understand that there is some beer for everybody. Also, its vital that people don't get too fussy about beer. We worry about beer all day long. But not everyone needs to do that. Sometimes you just need to poke a hole in that precious IPA and drink it in one gulp. If its that kind of day. Of course, we will always be willing to wax philosophically about the particular characteristics of hops and yeast strains and do some "beer matching." 3 usually. Sometimes it swells to 4 in the winter. I love Gossamer from Half Acre. I love Sierra Nevada Pale Ale and I am so glad that it is so accessible. Here are some other beers we love. http://wiseacrebrew.com/culture/meet-the-team/ I don't wish I came up with any beers. But I am glad that we have such a long history of brewing and so many pioneers (Sierra Nevada) who came before us. http://wiseacrebrew.com/culture/our-journey/ I think this map says a lot of what I would like folks to know about us. Mostly that we really took our time doing this and gathered lots of experience all over the place. Its been an awesome 1st year! 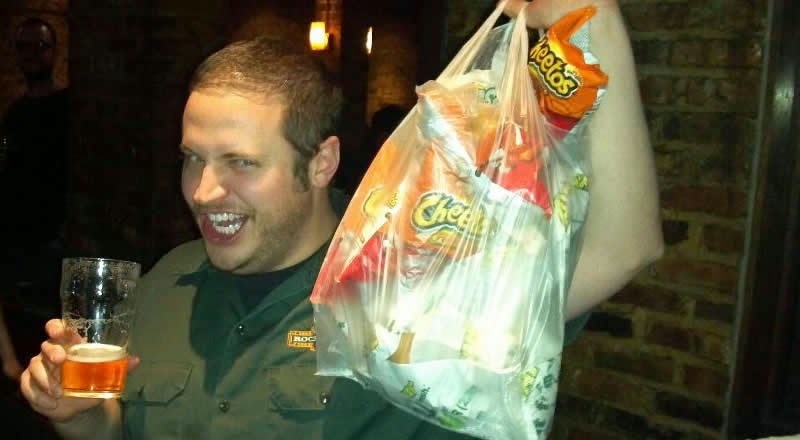 Sun King Brewing's CANvitational is on Saturday, September 20! Purchase your tickets before 9/20 to receive a $10 discount.